Devoted to providing you with the highest level of quality customer service. 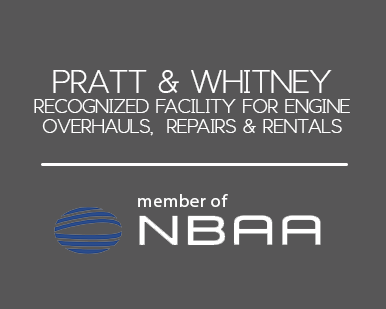 We recognize and value the importance of your Aircraft during its maintenance. We strive to provide each of our clients with one-on-one consultations. Here at SoCal Jet Services we do a lot more than clean. We make your Aircraft sparkle from the inside out! At SoCal Jet Services we guarantee the most thorough and efficient Aircraft inspection in Southern California. SoCal Jet Services Inc., recruits former employees of the Cessna Citation Service. They are Factory trained and FlightSafety trained technicians. Prompt response with the highest level of excellence and quality Customer Service.